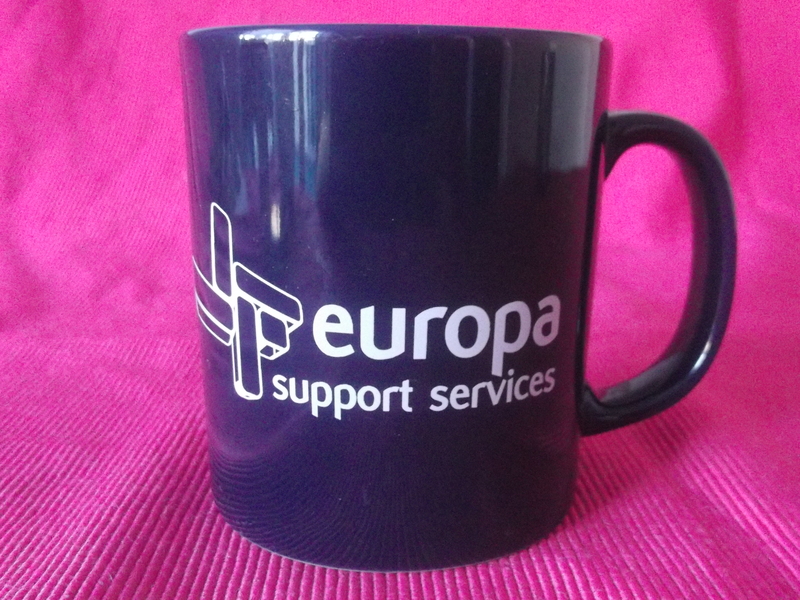 Dear Spotters we give you the second entry on the site for Europa Support Services. 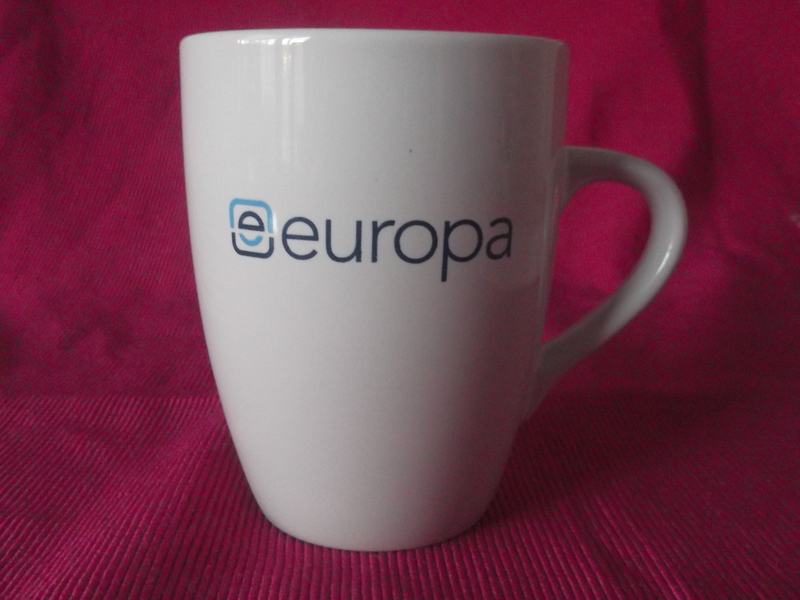 It’s a white marrow and just when you’d thought you’d seen the back of the recent Olympic goings-on, it sports a cool podium-like graphic confirming to us what we already knew, in that Europa are Gold-standard in their particular field of Support expertise. Comparing this to our earlier posted Europa Dark Blue Cambridge, I think this Marrow variant wins it on the away goals rule. 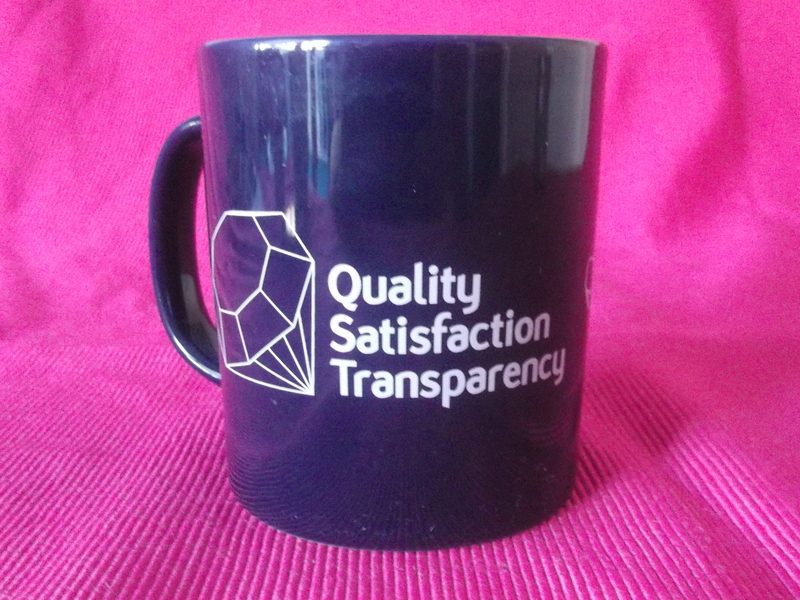 Quality – Satisfaction – Transparency. I can only add ‘Humility’ to that list. 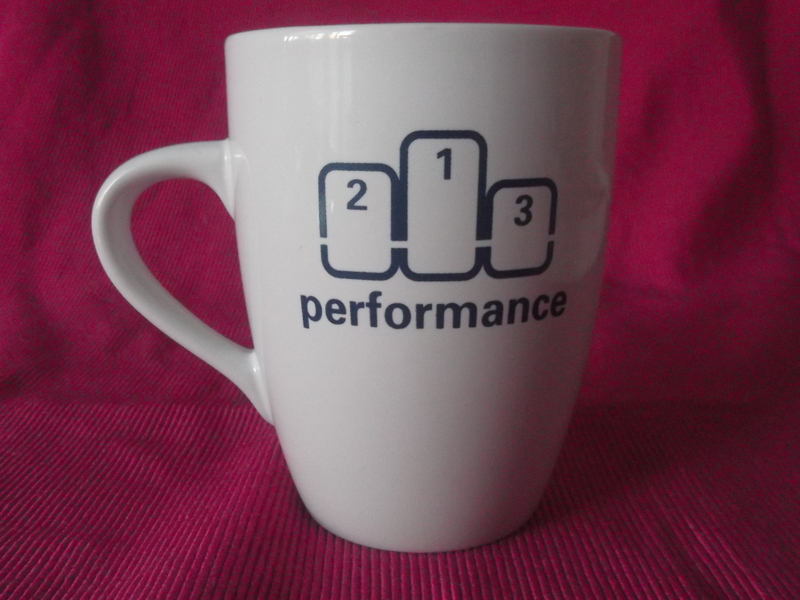 Hot on the heels of post 11. NLG, we see our second sighting of the ‘Cambridge’ style noted for its generous handle with which to take a sturdy, assured grip on the drinking vessel.